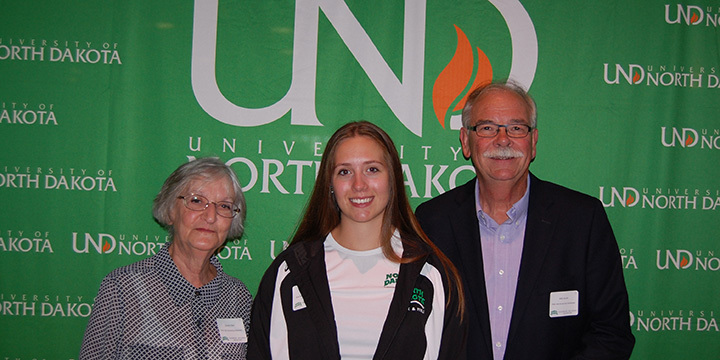 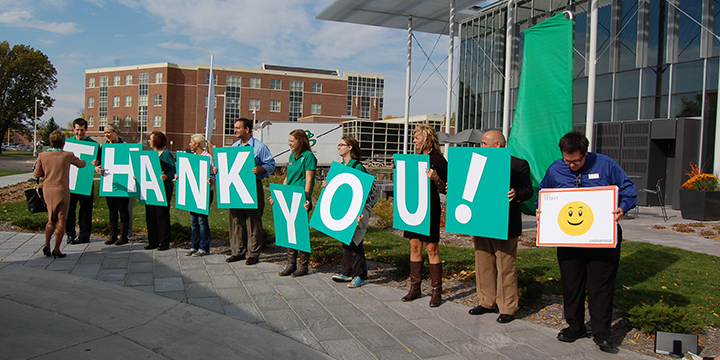 Every donor who chooses to impact students at the University of North Dakota deserves to be recognized. 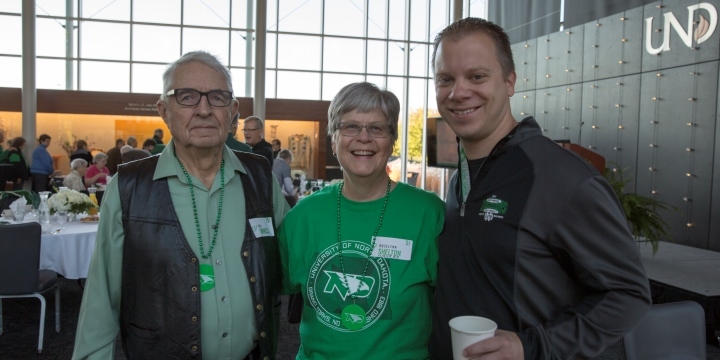 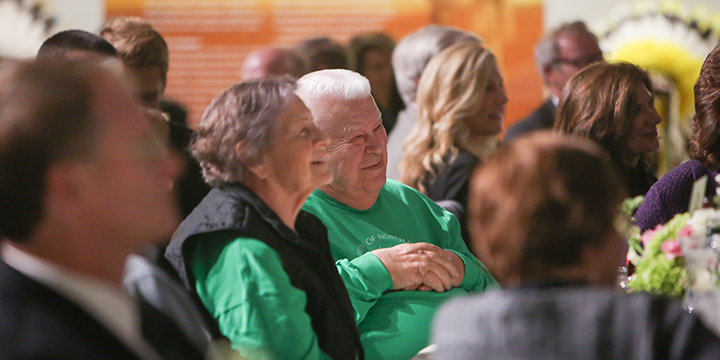 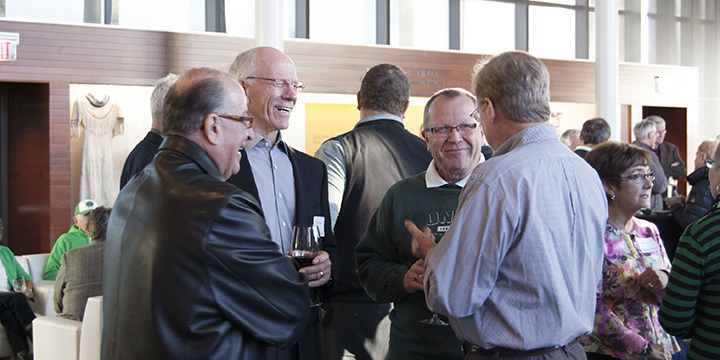 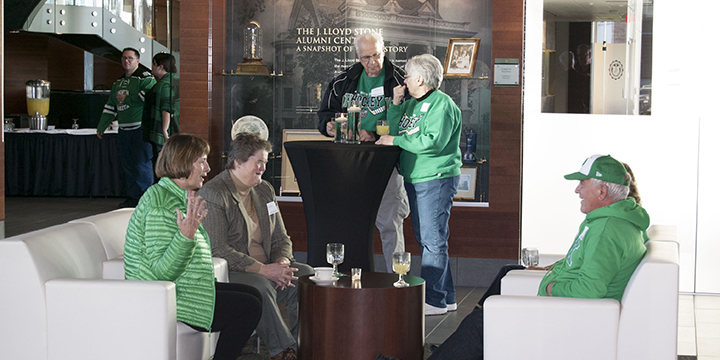 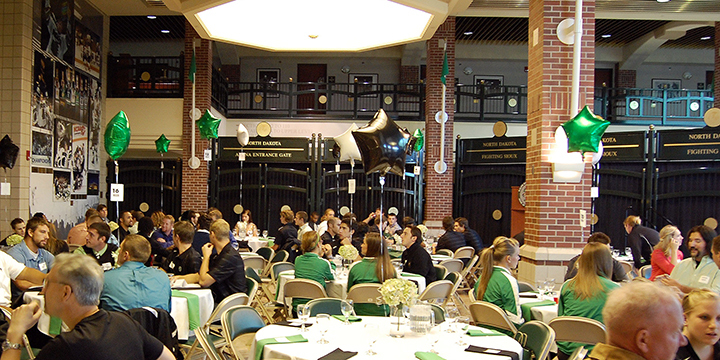 The UND Alumni Association & Foundation hosts a series of events throughout the year to let them come together and meet those whose lives they change. 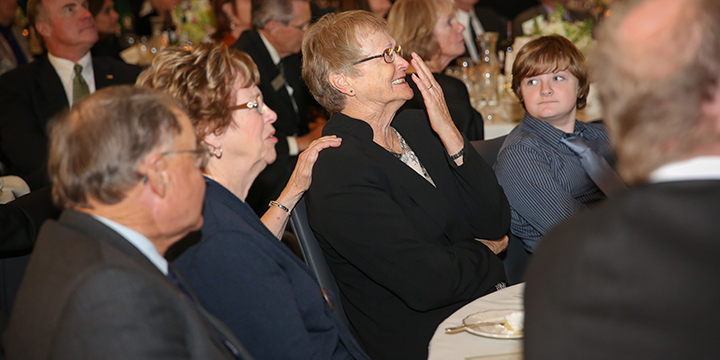 We strive to make every experience special for those who make a profound impact on our campus.